Members of the Unite union who work for BA will be taking further strike action until the end of this month, which includes the August bank holiday, owing to a failure to resolve the current pay dispute. 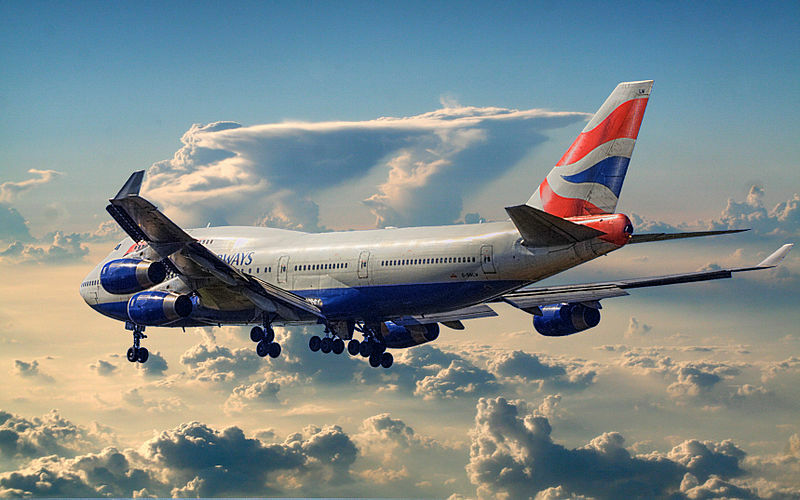 The dispute revolves around ‘mixed-fleet’ workers, who have joined BA since 2010 and are on different contractual terms to their long-term staff. The workers and the union claims they are on ‘poverty pay’, due to the inferior contracts, pay and benefits, whereas BA argue they are paid in line with other employees in the industry doing similar jobs. BA have tried to minimise disruption by contracting in other airlines and staff to operate flights during the strike, but some flights have still had to be cancelled. Unite national officer Oliver Richardson said: ‘Strike action will continue until the end of August unless British Airways hammers out a deal with Unite to resolve this dispute. Union members have threatened strike action several times this year, and there have been strikes in January and February. There were also plans for staff to strike on Christmas and Boxing Day 2016, but the action was called off at the last minute.